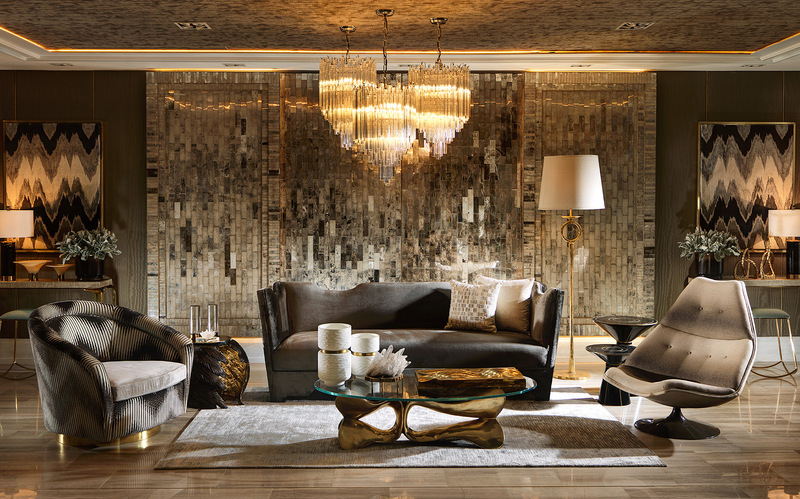 Discover where to score the best fashion, home and beauty buys in Bangkok. Where to get yourself suited up. Denim giant Levi’s has brought back one of its iconic styles from the ’90s: the Engineered Jeans. Back in 1999, Levi’s gave its heavy and rough denim pairs an upgrade, resulting in the Engineered Jeans collection, which was more flexible and lightweight. This year, Levi’s is celebrating its 20th anniversary by relaunching the collection. Highlights include the LEJ 570 20th Anniversary Print Denim, a model that provides loose fit and comfort, and a casual silhouette. 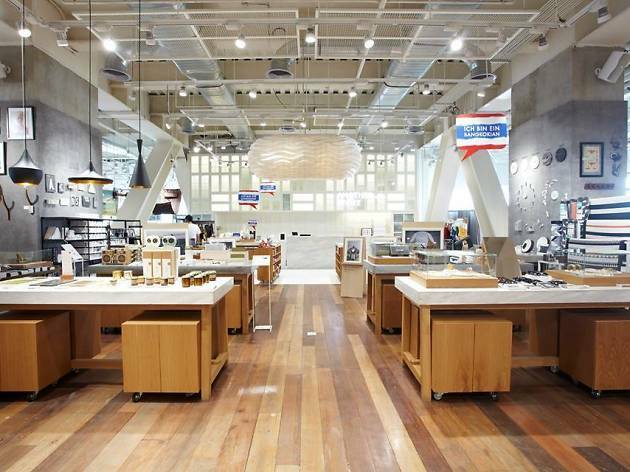 Check out the new Engineered Jeans collection at selected Levi’s stores, including ICONSIAM, Terminal 21, and CentralPlaza Grand Rama 9. For more information, visit www.levis.co.th. Louis Vuitton has just opened a temporary menswear shop at Siam Paragon, and there are a few reasons to check it out. Louis Vuitton First, it’s eye-popping. The bright orange, trunk-inspired monogrammed structure looks and feels like a really cool walk-in closet that displays rows of items from LV’s newest fall/winter collection. (For some reason, this momentary boutique has a warmer, more casual ambiance than the main store, which is currently under expansion and renovation.) Louis Vuitton Louis Vuitton Second, the collection on offer is the last by talented designer Kim Jones, who led LV’s menswear division for seven years before leaving for Dior earlier this year. 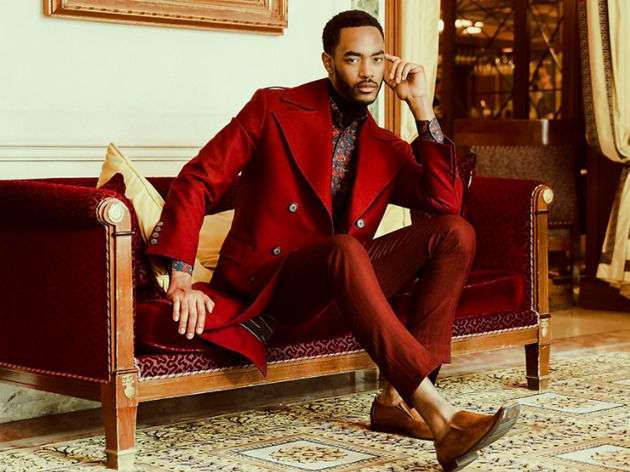 Jones was praised for injecting his own brand of cool into the venerable fashion label to appeal to a younger generation. Louis Vuitton Louis Vuitton Visit the shop at Siam Paragon, M Floor. One size doesn’t fit all is the inevitable truth, which is why custom-made eyewear may be the answer for those who can’t seem to find frames that perfectly fit their faces. 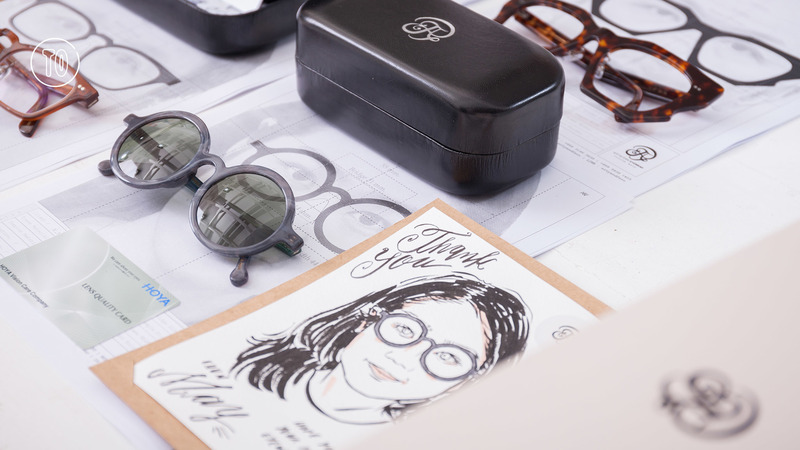 Let us introduce you to Arty&Fern, probably the only made-to-order eyewear maker in Bangkok. Partners in love and business, graphic designer Aniknun “Fern” Eiamong and advertising creative Chanakan “Art” Ukosakul founded their namesake eyewear brand in 2013. Arty&Fern eyewear uses only the finest materials, from cellulose acetate that’s flexible and durable to high-quality joints and nose pads. The atelier accepts only advanced reservations so they can focus on each customer and guarantee a certain modicum of privacy. 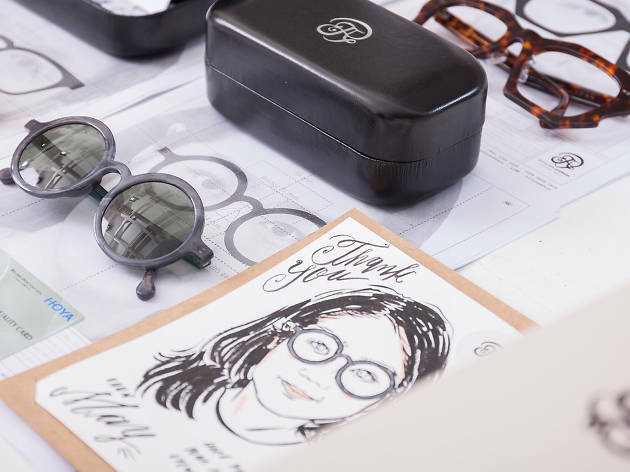 After acquiring the customer’s requirements and measurements, the duo will work on the designs, which will be submitted to the client for approval, before Art starts crafting the glasses by hand, a process that could take from 10 to 15 days. All in all, the whole process will likely take a month and will cost you around B12,000 apiece. 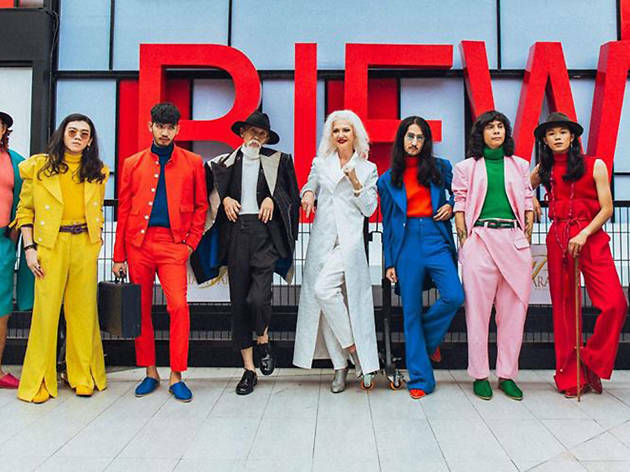 If you’d rather not wait but still want a piece from Arty&Fern, the designer duo also has a sunglasses collection inspired by Siamese cats, which now retails at Siam Center. No more smuggling in pairs through customs! 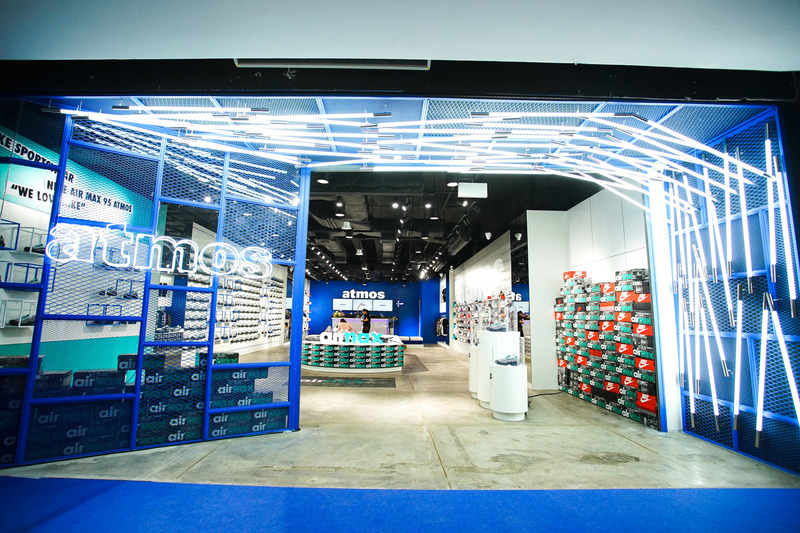 Tokyo-based sneaker shop Atmos makes its Bangkok debut at CentralWorld, offering the finest selection of sneaker from top streetwear and athletic brands. Limited-edition sneakers? Check. Exclusive items? Check. Uncontrollable hoarding? We won’t guarantee you’ll have that in check! 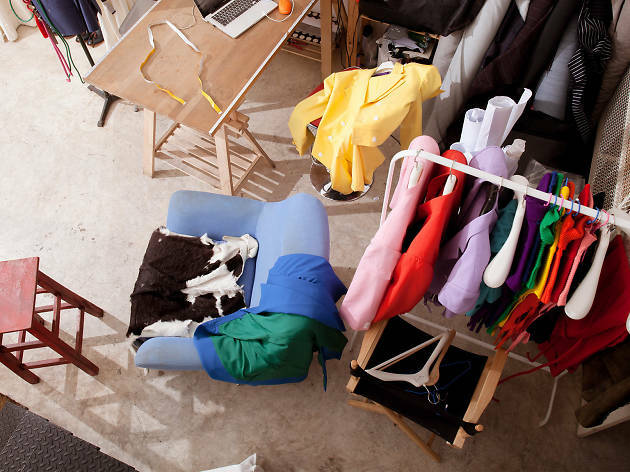 Emerging men’s fashion house, Pila Studio isn't your typical tailor. Nipon Pila founded his namesake brand three years ago when he was a publicist (for a financial bank, can you believe it?) and studying fashion design part-time. “Growing up, I was exposed to the work of tailors and, before I knew it, I became passionate about it. Tailoring has been around for centuries and, I believe, will still be around in the next hundred years. Suits are classic. It’s a power piece that transforms a man into a gentleman.” Pila pieces are reminiscent of vintage styles and look to history for inspiration. 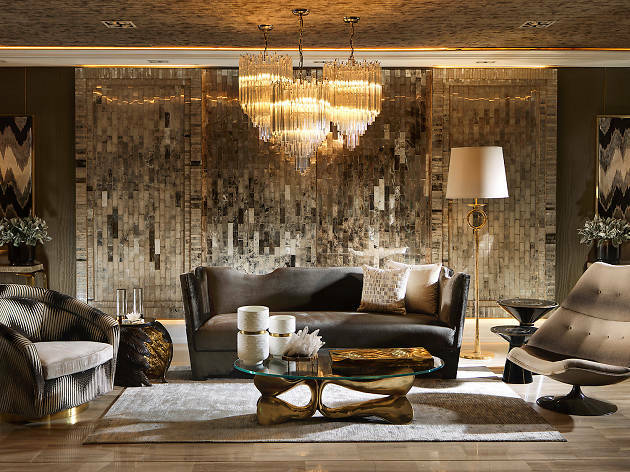 “I borrow elements and silhouettes from the past, and reappropriate them into the styles of today.” Hence, his designs feature loose silhouettes, bold colors, interesting fabrics and small, edgy details. 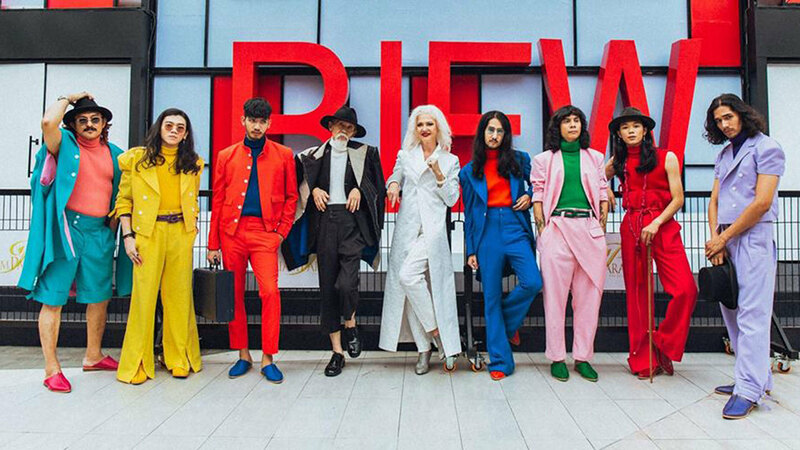 His pieces have caught the eye of many local musicians and entertainment personalities, including the guys from pop bands Jetset’er and Season Five. The main shop of Jim Thompson Thai silk company Opened by Jim Thompson himself in 1967, it is one of the brand's longest-running boutiques. 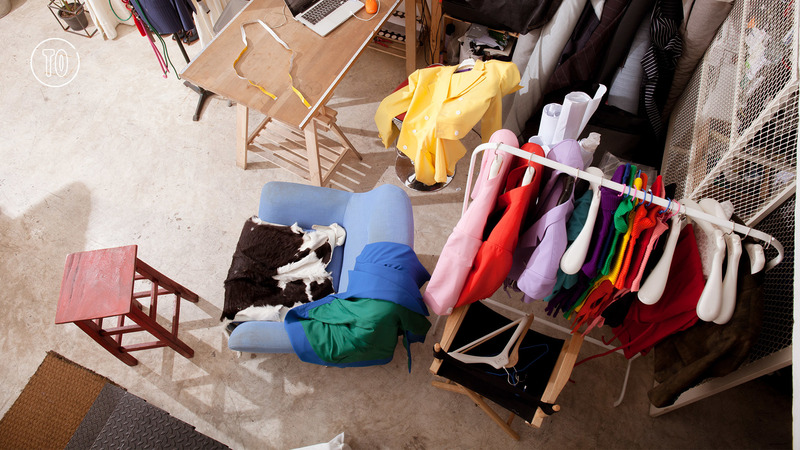 It’s fair to say Pinky Tailors is one of the best tailors in Bangkok—if not the best—favored by diplomats and magazine editors. Using only the finest materials from around the world, the house creates perfectly fitted suits that help reshape a man’s body. 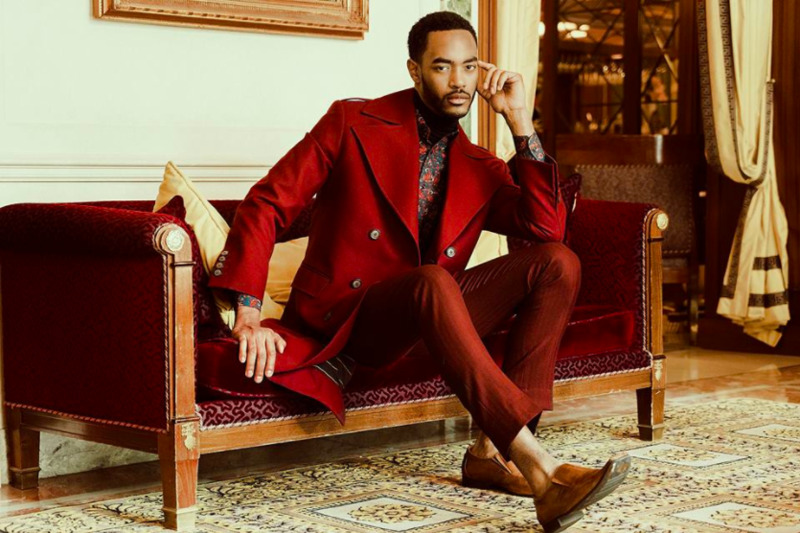 Pinky, which showcases their designs in Paris, is also behind the sharp cuttings of S’Homme, HRH Princess Sirivannavari’s fashion brand for men. 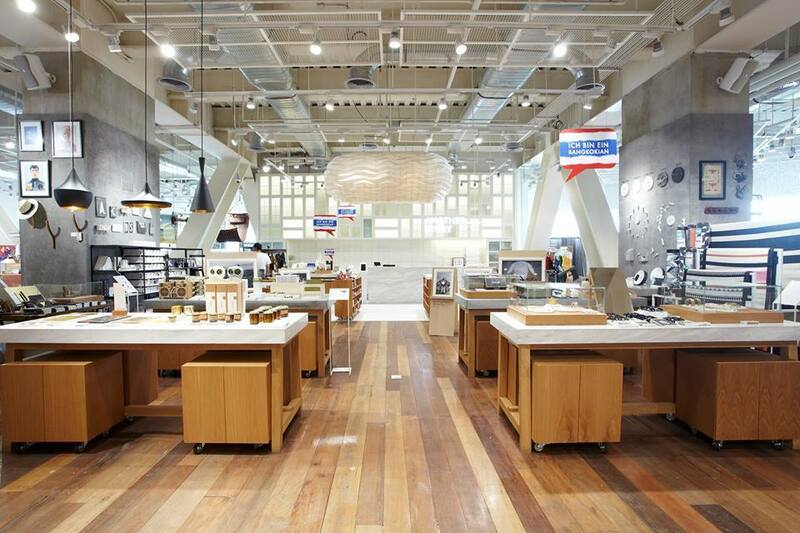 This giant bright space is where urban dwellers browse around curated lifestyle products—gifts, stationery, clothes, shoes, bags, jeans, tableware, home decor items—from selected Thai and European brands. Some of the merchandise are designed and produced exclusively for here. One of Siam Square’s legendary spots, DJ Siam, has been popular for more than 20 years. It’s one of the coolest places to go get your music at Siam. They have a variety of music by Thai and international artists as well as some non-mainstream, indie bands (just like killing two birds with one stone). Kinda cool, isn’t it? There is no place like Doreme. 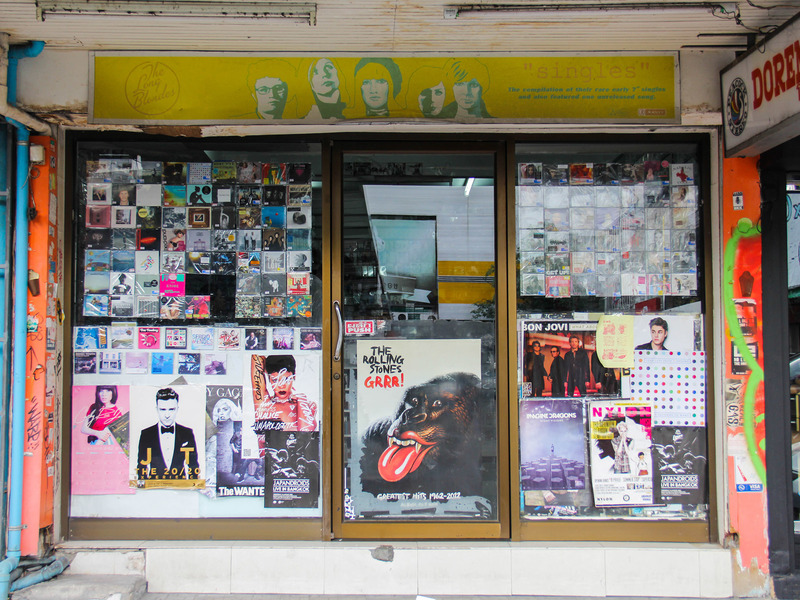 Dubbed as “Siam Square’s music library,” the shop is an amazing storage of international music. 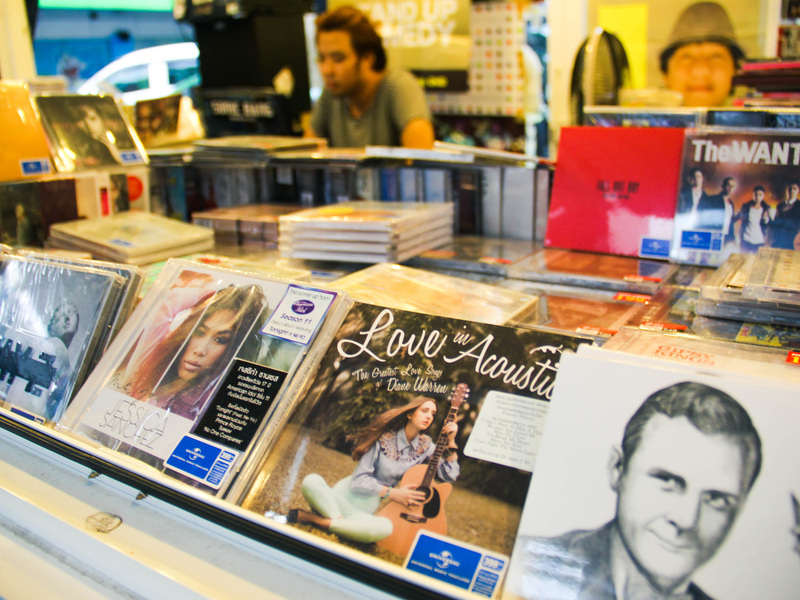 The owner is super cool and very passionate about music – she would have all the answers to your questions. What more could you want? Hidden in the heart of Siam Square, the Park@Siam brings a touch of nature to city living. 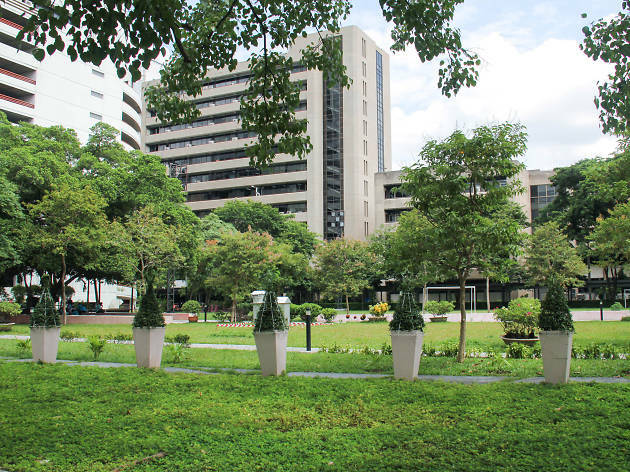 If you are tired of window-shopping at the mall, try strolling around here. The park is quite small, but size doesn’t matter, right? 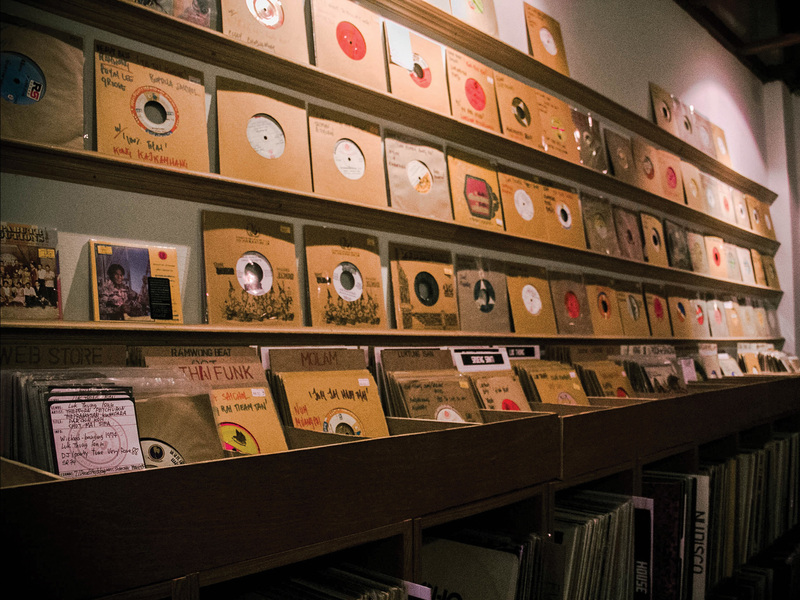 Browsing through for your favorite Vinyls and CDs, Zugrangma offers the classics from 1950-1980’s including the local folk songs and all sort of international music. DJ Maft Sai, the owner, put in the effort to find even the very rare Jamaican, South African, and Asian sounds that you can only discover here.